You have been to Flight Safety, got the type rating, your insurance company is happy with your training, but you just do not feel comfortable in the aircraft yet. Flight Safety training is primarily focused on elements required for the check ride, not normal operations. 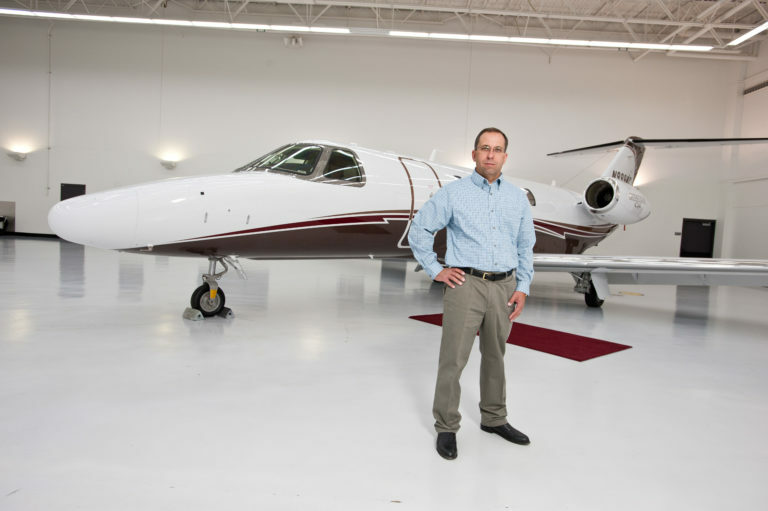 We can help you get the most from your investment with practical operational experience customized to you and your aircraft. Consider acquiring some initial operating training with us. 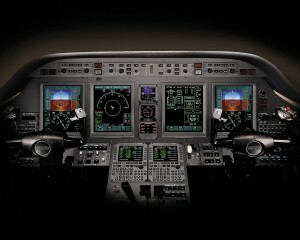 With experience in all FMS systems in new and legacy aircraft, we have a wealth of information to share with you. We can arrange to ride along with you and your pilots and help answer questions about the operation of your aircraft. We can do some training in the aircraft that your initial simulator training did not cover. We can seamlessly incorporate this mentoring on your trip home or in everyday operations. Training is tailored to your individual requirements, and can be brief or extensive depending on your needs. Our training will also satisfy SOE (supervised operational experience) requirements set by the FAA and insurance requirements. We also have Pilot Proficiency Examiner authority to conduct CE 680, “Sovereign” 61.58 Pilot, the CE 525 (also known as the CJ Series) and the CE 750 X, in Command Proficiency Checks (aka “recurrent”) in your airplane. The check takes approximately one hour on the ground and two hours in the aircraft. All items in the Practical Test Standard will be covered to the proficiency expected for the ATP type rating.